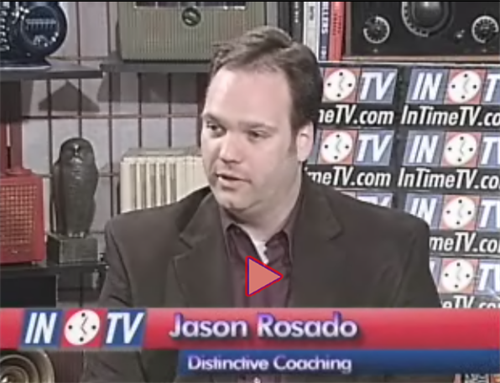 Distinctive Coaching for Business Success - Jason Rosado | Coaching | Pleasant District | Chamber Members - Oak Park-River Forest Chamber of Commerce, IL ? By appointment. Call (773) 829-1276 or email Jason@DistinctiveCoaching.com to learn more. 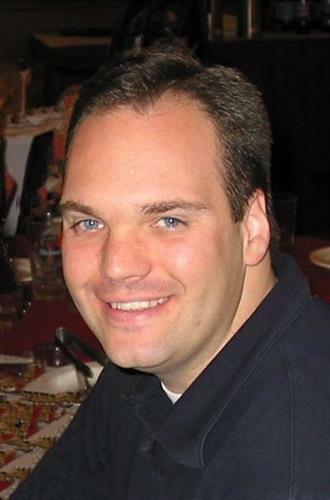 Located in Oak Park; work with clients globally.